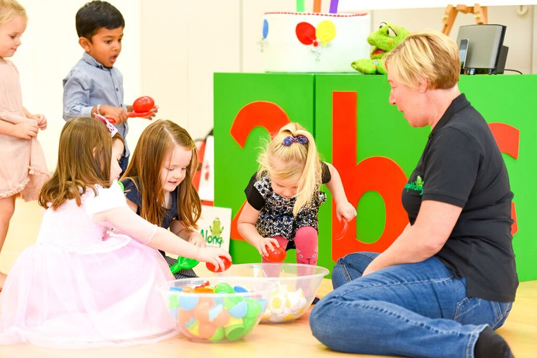 Though our children’s parties are recommended for 3 to 5 year olds, younger and older guests are still very welcome to join in on the fun! 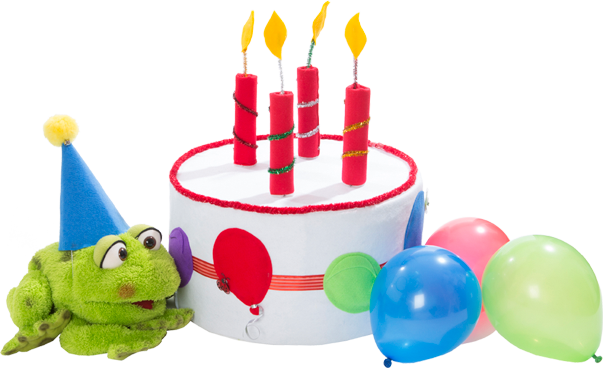 Let us take your little one and their friends on a magical birthday adventure! 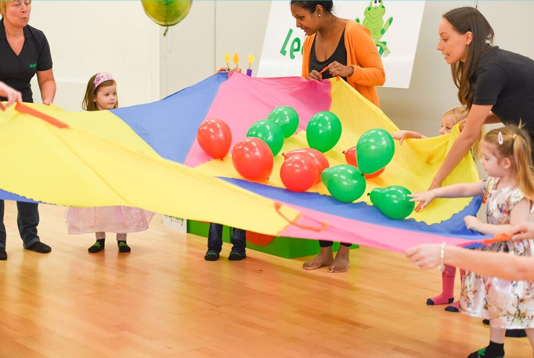 What type of children’s party would you like to book? 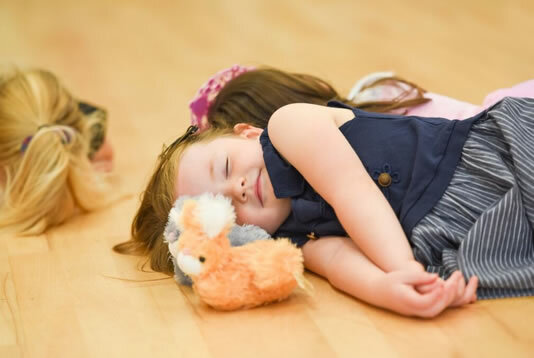 Let us take your little one and their friends on a truly, magical adventure to remember forever. Meeting New friends is not always easy for children or their grownups, let us help them on their way! 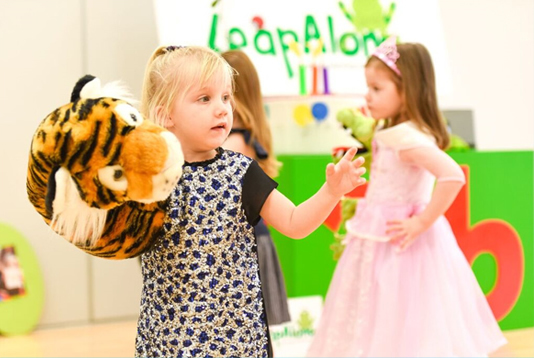 Bringing precious moments together with a LeapAlong Party! All of the children will receive a small gift. Magical Christmas Adventure taking the children on a seasonal journey, filling their hearts with joy!